A very fine, smooth, silky patchouli oil. The terpy, mushroomy, earthy notes: erased in this redistilled quality. It starts a little softer than the regular one: there’s only some distant green, leafy suggestion. It is velvety and rich in the heart. It dries out in a cedary, woody, dusty, ambery very patchouliy odour. It is indeed very long lasting. I can smell some resemblance to narcisse absolute: its vegetable greenness, soft floralness (powdery and pollen-like) does suggest me an interesting and unexpected facet. Somehow hedione-like. This is an intermediate quality between a regularly distilled oil and a fractioned one. Here the bouquet is lighter than the regular but finer. It is quite similar to the fractioned patchouli oil (see: Patchouli Coeur n.3 – IFF). Very modern and linear. The most useful quality in my opinion: not too much chaotic or dirty in the top notes, ambery and velvety, elegant and simple all throughout the evaporation. 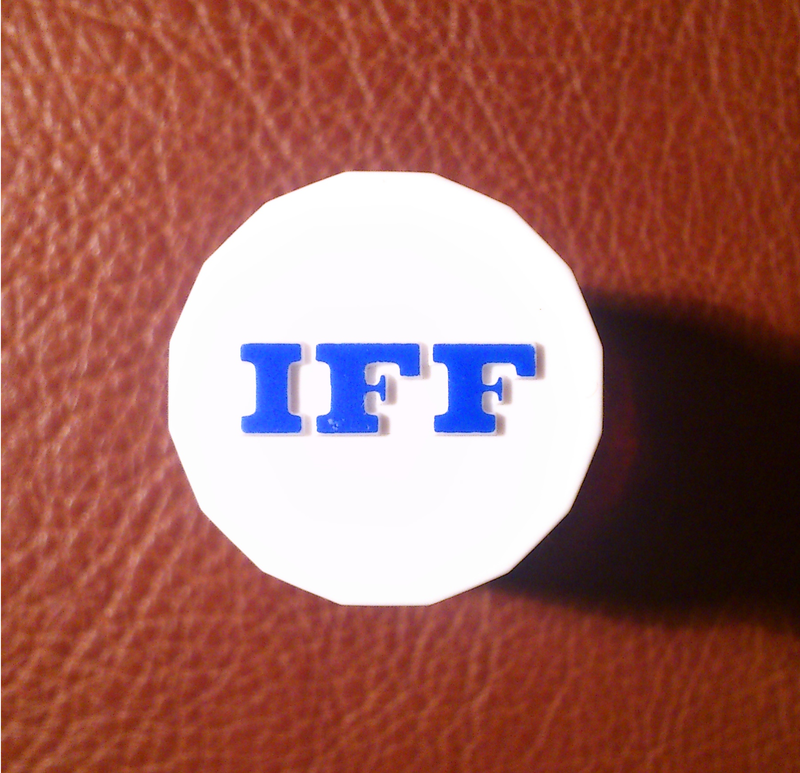 The IFF logo and name are a trademarks of IFF.